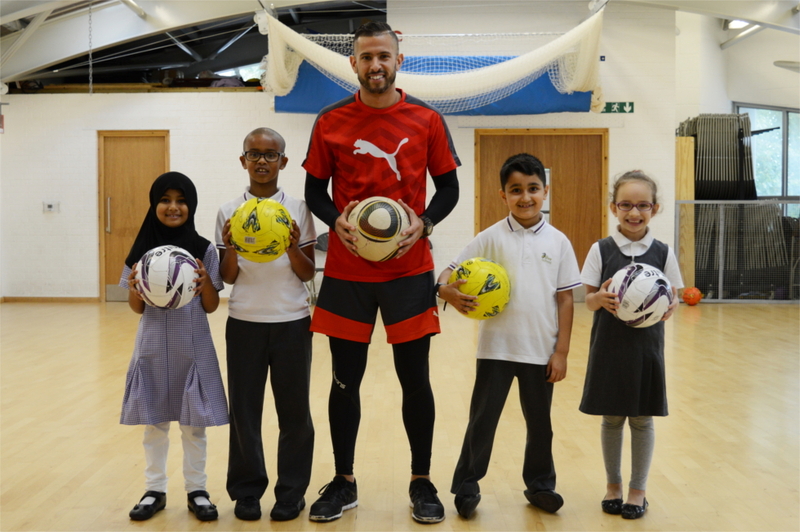 The Olive School Hackney children and staff were mesmerised by the dazzling skills of freestyle footballer Colin Nell who visited today. Having performed in excess of 30 countries to crowds over 80,000, Colin is one of Europe’s top sports entertainers. The children participated in focussed workshops aimed at inspiring them to achieve their goals, and they had the opportunity to practice balance tricks with various objects (including a football of course!). We’d like to thank Colin for his truly inspiring performances and motivational talks, and it was a fitting end to a wonderful academic year.